Our journey to a simpler and more engaging life. The Earthwagon is our solar-powered and rainwater-collecting tiny home on wheels. It is our first step towards a self-reliant, sustainable life. 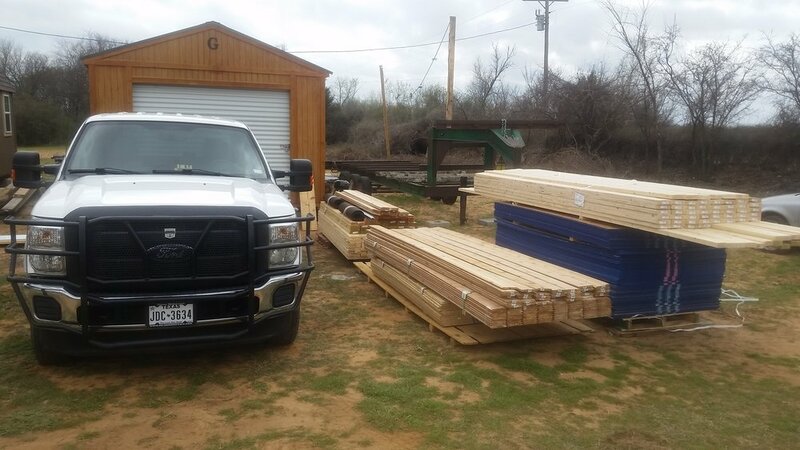 There are many options available for what foundation to build on, we decided on a used heavy-haul goose neck and modified it to accommodate our needs. 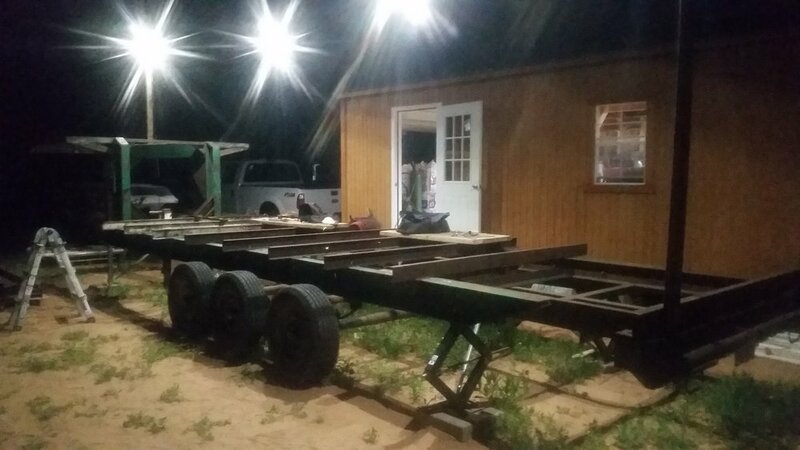 The wagon was built with conventional construction materials and techniques, using Habitat for Humanity ReStores as much as possible. Making the most of a very limited space involves meticulous planning to fit our needs: a home designed for full time living to last a lifetime. Let's figure this stuff out, thanks for your interest! Curious about tiny homes? Our tiny home building adventure has meant learning a lot about what to do, and what not to do. Follow along and give tiny a try!